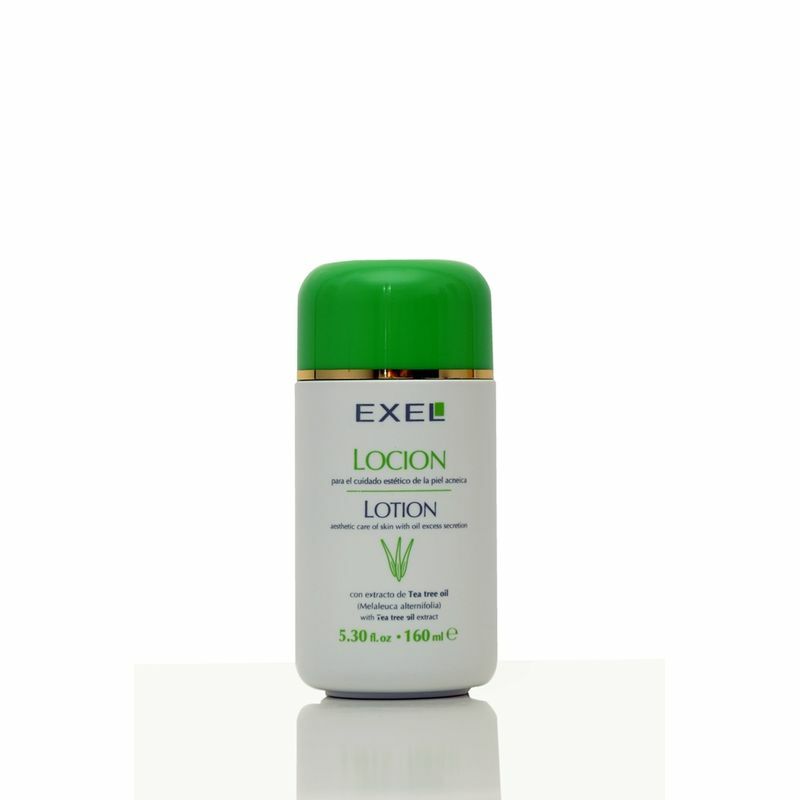 Clean and repair oily and acne-prone skin at night with the EXEL Anti-Acne Overnight Lotion. Upon application, the lotion helps minimize oil and leaves skin feeling fresh and clean. While regular tea tree oil is an unstable active ingredient and easily loses its properties if it is not properly formulated, this cream contains stabilized tea tree oil which ensures optimum impact and benefits. The stabilized Tea Tree Oil reduces excessive oil secretion at night and aids in unclogging the pores by drawing out toxins from beneath the skin. Helps unblock the sebum secreting hair follicles thus reducing pustular acne. Disinfects acne causing bacteria and reduces redness. Acts as a humectant by restoring moisture to the skin and helps prevent excessive drying. Camphor and Calamine help calm irritation while giving a cooling effect. Bentonite's absorbent property helps to draw out excess sebum from skin and its astringent properties work to shrink & tighten irritated & enlarged pores. Explore the entire range of Night Cream available on Nykaa. Shop more EXEL products here.You can browse through the complete world of EXEL Night Cream .